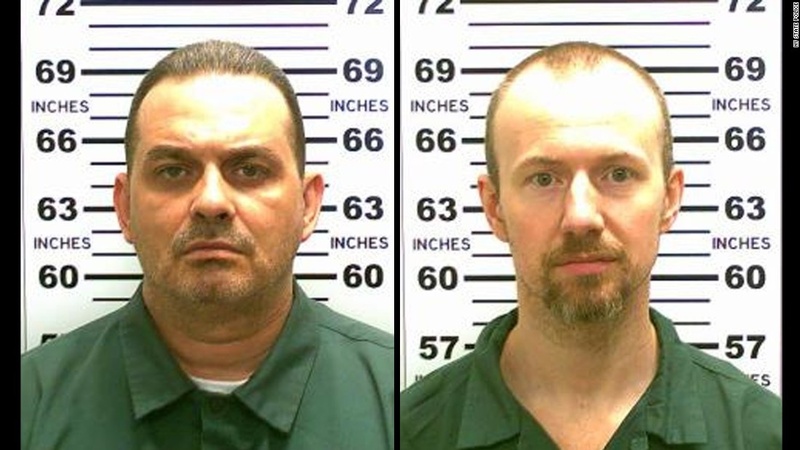 UPSTATE NEW YORK --- Master Guides from Pathfinder clubs across the United States have descended upon the area surrounding Clinton Correctional Facility, a maximum security prison in Dannemora, upstate New York, in an effort to use their outdoor pursuits skills to track down two escaped murderers, Richard Matt, 48, and David Sweat, 34. Although law enforcement officials were initially reluctant to allow the Master Guides to join the hunt for the escaped convicts, they eventually consented to their leading a volunteer force. "All we had to do was demonstrate our impeccable orienteering and knot-tying skills and we were in," said Tucker Chase, Pathfinder Director for Rochester, NY's Central SDA Church and head of the Master Guide convict tracking effort. "Our hard-earned Pathfinder honor patch skills showed that we knew our way around forests and had all kinds of knot-tying options should we come across the bad guys and have to restrain them." Although he admits that finding the two convicts will be challenging, Chase is confident his team has a solid shot at success. "I just keep asking myself where I would hide around here in the time of trouble," he said. "That narrows down the choices some." Chase said that his worst fear is that the criminals have escaped to Canada. "That would mean having to call up some of our Canadian Pathfinder clubs. And I'm just not sure if their skills are up to snuff." So let me get this straight. Now you can get an honor in tracking criminals. Hey how about helping the NSA track bad guys and hackers? Some of these Pathfinders are pretty good with technology. There’s gotta be a Pathfinder honor patch there somewhere. I know I’m never without a teenager to help me out with the latest tech upgrade. They might as well get something out of it. The Pathfinder director’s name (“Tucker Chase”) is quite apropos. Second-funniest line: “I just keep asking myself where I would hide around here in the time of trouble,” he said. Youse guys are gonna get it from the AG of New York Dis is called interferring and obstruction of justice with fleeing criminals. My company makes cementa shoes. Free!! What is your size? Snitches end up in ditches is da word on da street. Woe is me! !